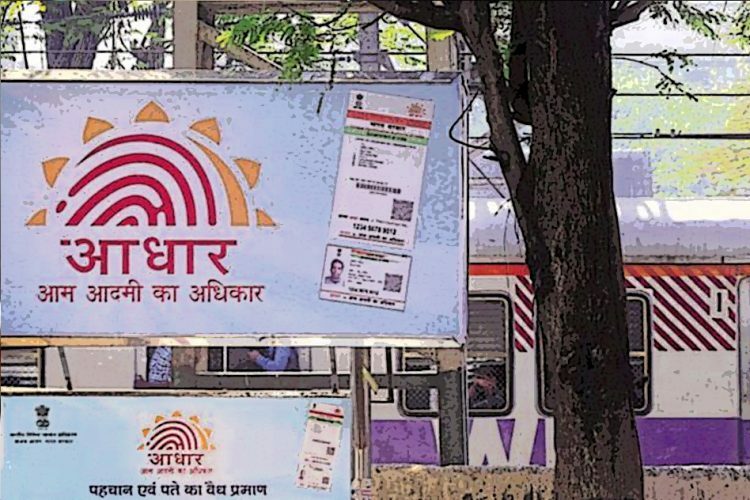 Since the launch of the government’s Swachh Bharat Mission, the country has spent close to Rs 530 crore on promoting the clean India campaign in media, shows government data accessed through a Right To Information (RTI) application, reported Scroll. 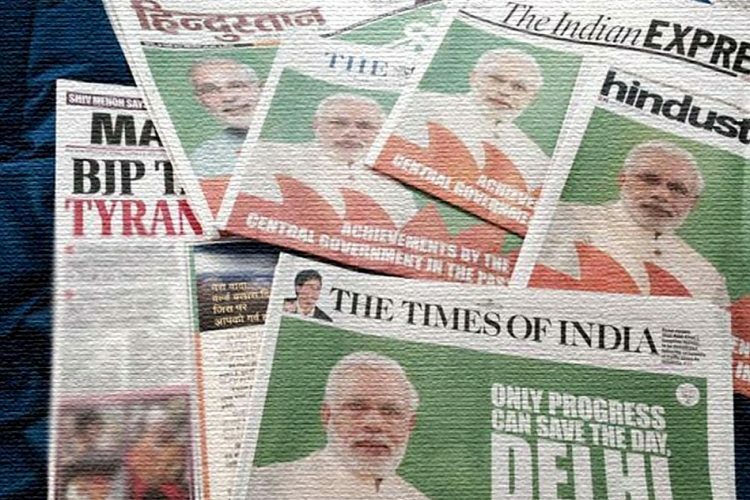 This year alone, till October, Rs 37 crore has been spent on the campaign’s publicity. This expenditure of taxpayer’s money is equivalent to the entire budgets of some small schemes such as the North East development fund of the Ministry for Small and Medium Enterprises. 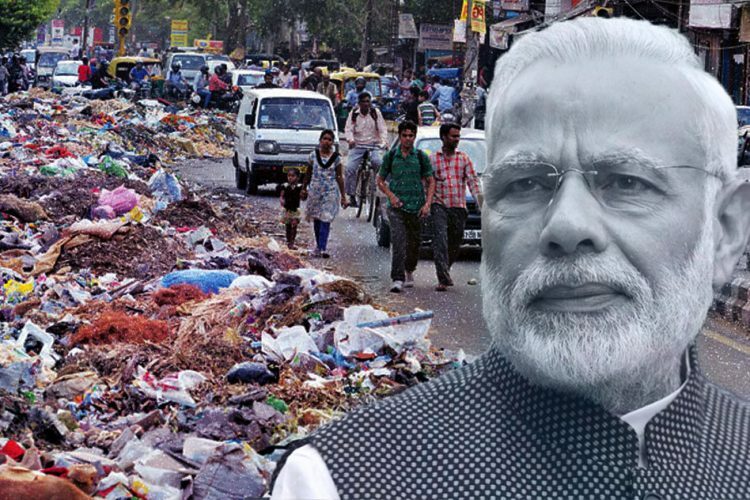 Last year, a report in Quartz disclosed that the PM Modi-led government spent Rs 350.46 crore in 2016 on showcasing the various schemes of Swachh Bharat. It accounted for 83% of all advertisement cost. Swachh Bharat Mission (SBM), championed as the greatest cleanliness drive the country has witnessed, attracts the highest central government advertising expense, nearly 15 times more than the much-hyped Beti Bachao Beti Padhao scheme. In 2015, the advertising budget for the program to educate India’s girls was cut by almost half even as the overall budget for publicity was increased by about 20%. What is the objective of Swachh Bharat Mission? The Indian government has a target of eliminating open defecation by the end of 2019 – the main objective of starting SBM. It aims to build 12 crore toilets covering more than a crore of households across the nation. Other goals of the campaign include cleaning the country’s streets and other public infrastructure, building solid waste management plants in every Indian town, achieving 100% door-to-door waste collection and urging citizens to adopt better sanitation practices. How much of taxpayer’s money has been spent on achieving the objectives? For the 2017-18 budget, Finance Minister Arun Jaitley allocated a total of Rs 16,248 crore for funding the SBM, nearly double the Rs 9,000 crore budget of last year. 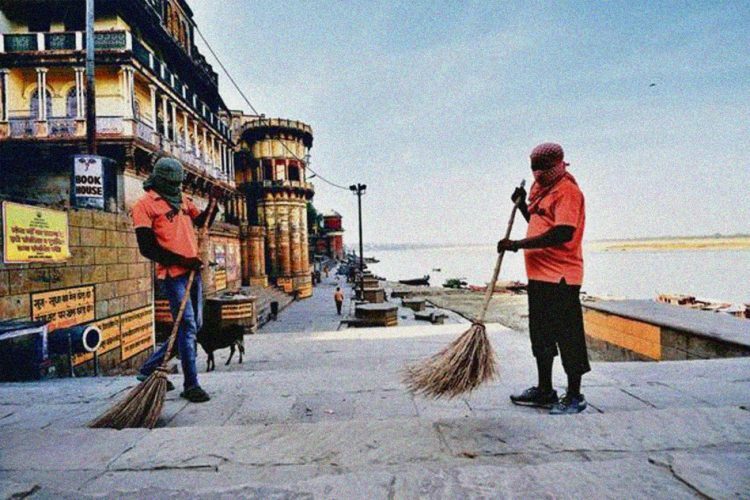 Swachh Bharat’s online portal shows that in the financial year (FY) 2016-17, the total sanctions received by the campaign was about Rs 2,166 crore, in contrast with 2015-16’s Rs 1,1079 crore and 2014-15’s Rs 859 crore. Scroll reports that a review of the RTI response, whose applicant did not wish to be named, shows that Swachh Bharat’s advertising expenditure is part of the “Information, Education and Communication” component of the scheme. 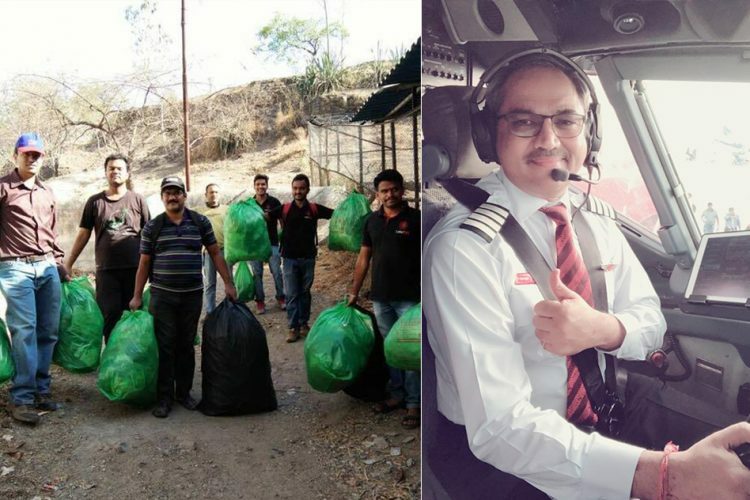 Apart from funding general advertising, this category also aims to educate municipal officers and citizens about the Clean India campaign and the benefits of sanitation. However, the maximum expense under the category was made toward print, radio and television advertisements. Swachh Bharat campaign director Yugal Joshi told Scroll in an email interview that no part of the central allocation is used for grassroots-level awareness campaigns. Responsibility for this task has fallen to the scheme’s development partners such as Unicef, he said. Instead of ensuring that standards of basic sanitation are met in all Swachh Bharat toilets, the government has reduced the campaign to a toilet-counting program. Official government data says that 2,23,550 toilets have so far been constructed and 1,337 cities are Open Defecation Free (ODF). A survey by the government’s National Sample Survey Office (NSSO) shows that over 60% of the newly constructed toilets don’t have a water supply, making them unusable, and 40% don’t have a drainage connection which means that they pollute the environment and water bodies. Moreover, it is well known that behavioural change is the single most important factor in reducing open defecation. But out of the total SBM budget, only 1% was spent on education and awareness. Another survey conducted in December last year in 7,500 households by Accountability Initiative at the Centre for Policy Research, across 10 districts in five states, found that 29% of Swachh Bharat toilets exist only on paper and 36% of the toilets that have been built are not usable. Though the government is supposed to monitor the use of toilets after they are built, nearly 38% of the households reported that no such monitoring has been conducted. The official portal of Swachh Bharat gives Madhya Pradesh ODF status, even as it was found that 155 villages in the state falsely reported being ODF. Further, the outlawed practice of manual scavenging still persists in the country where contract workers or municipal employees clean filthy toilets with bare hands. Not only Swachh Bharat, but the government’s National Mission for Clean Ganga has also failed miserably. In a detailed 543-page verdict, the National Green Tribunal (NGT) in July this year noted that the even after using Rs 7,000 crore in two years, there has been no meaningful improvement of the world’s fifth most polluted river and the lifeline of North India. 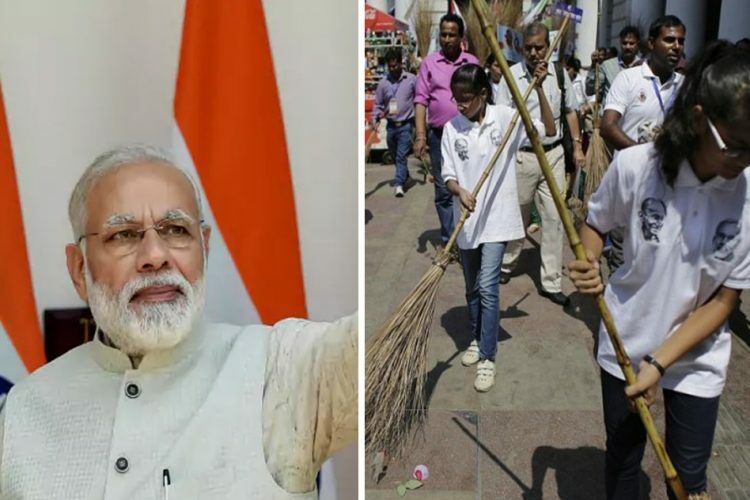 When Swachh Bharat was introduced, the campaign encouraged people to photograph those dirtying their surroundings and upload the pictures on Facebook, Twitter and even government websites. 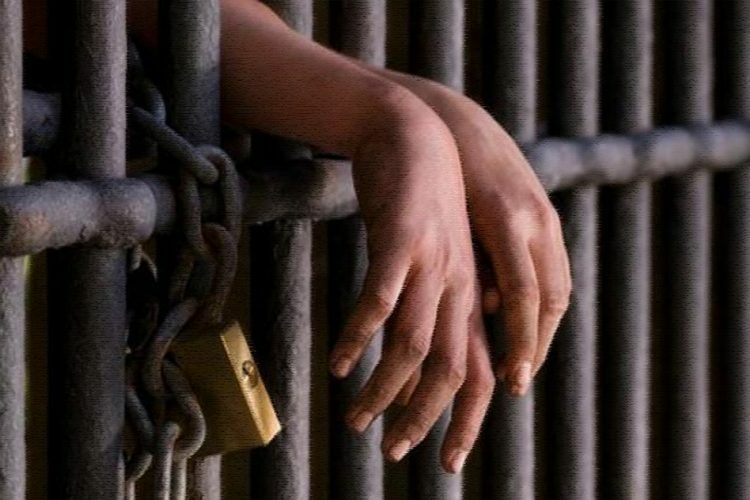 The government’s motive was to cause embarrassment and humiliation to offenders, forcing them to change their habit. Earlier in June this year, a 55-year-old Communist Party of India (Marxist-Leninist) activist was lynched to death by civic officials in Pratapgarh, Rajasthan when he attempted to stop them from taking photographs of women defecating in the open. In October, Maharashtra’s Solapur Zilla Parishad’s Chief Executive Officer (CEO) Dr Rajendra Bharud, garlanded women who were caught defecating in the open to shame them. When most statistics point to glaring inconsistencies in the government’s claim of a cleaner India, should those who do not have access to toilets be named and shamed or should usable toilets actually be built? Taxpayers have funded the government’s Swachh Bharat Mission and instead of washing away garbage, the campaign is washing away our money.